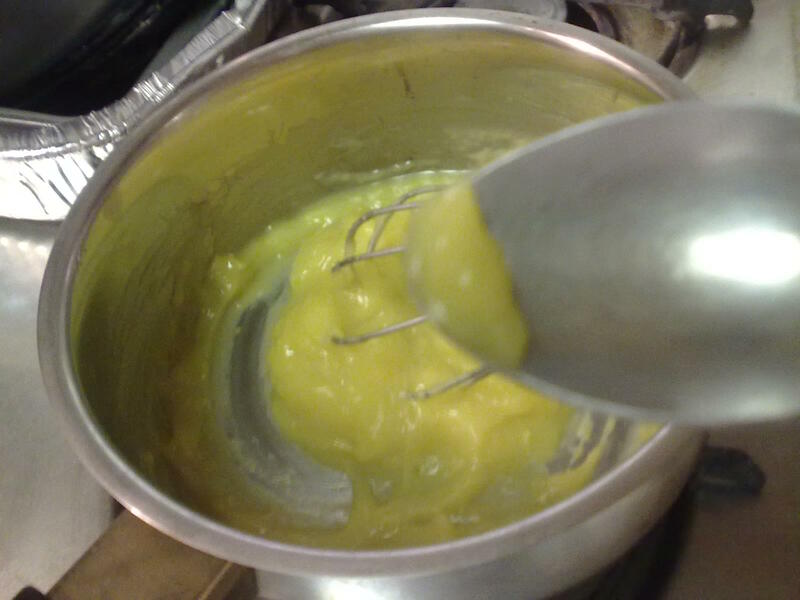 A while back, I decided to make lemon curd. Now, I am one of those people who does NOT like lemon-y desserts (eeew! ), so the thought of producing lemon curd kind of made me wince a little. However, more than anything else, I was curious if I *could* do it. Cue THIS recipe. This is basically a bunch of lemon with agave, cornstarch, and egg yolks. My little sister took this picture of me looking pretty darn pleased about my "accomplishment." She thinks I'd be too embarrassed to post such a photo -- sweats and all. 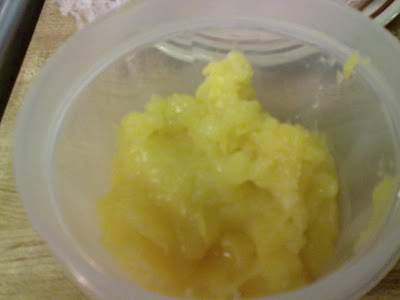 As for the curd itself -- it was actually not that "bad." It had lemon flavor but was not sickening. I gave this to "The Ukrainian" to eat with bread, though next time, I might actually put it into a tart or something. How do you feel about lemon-y desserts?